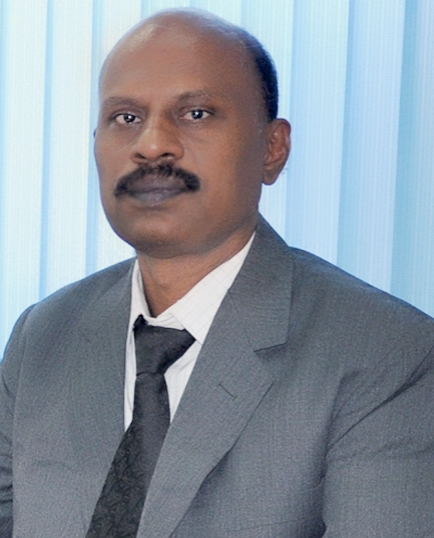 1999 - 2002 Head, Dept of Microbiology, Vivekanandha College of Arts and Sciences for Women,Tiruchengode. 1998 - 1999 Senior Lecturer, Dept. of Microbiology at PGP college of Arts and Science, Namakkal.